My hair is like my comfort blanket, my ‘thing, my trademark if you like. 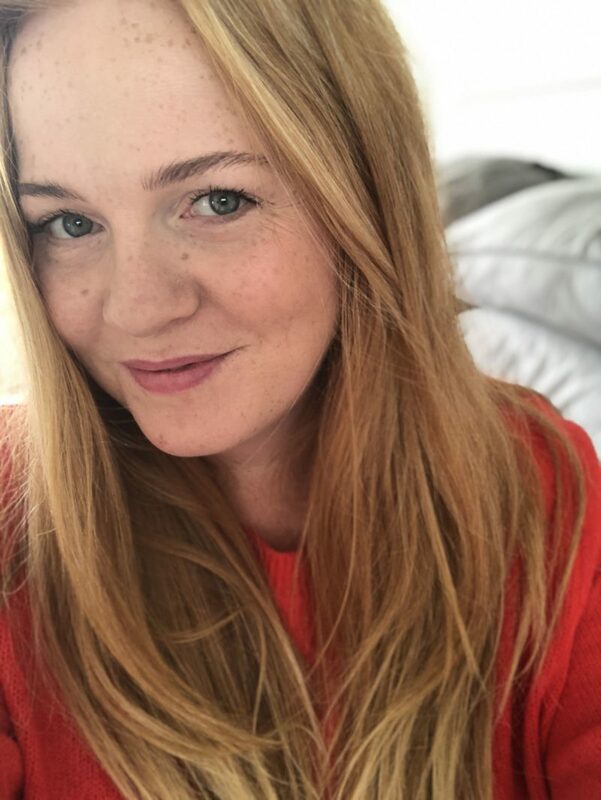 It’s long (really long), it’s ginger and it’s very important I use the right products for it because (like me) it’s getting on a bit and needs looking after. I’ve tried so many different shampoo and conditioners, all in the hope of finding one that’s reasonably cheap but does the best job. A; because I have so much hair, I get through quite a lot of product each month and B; because I also have a teenager with just as much hair as me. So you know, money. What I’ve found out however, is, you get what you spend when it comes to haircare. I have thick, coarse hair, and, as I’ve mentioned, a lot of it. When it dries naturally, depending on it’s mood, it can either take on a wavy, carefree kind of attitude, or it can take on a dragged through a hedge backwards look. You can guess which happens most often I’m sure. 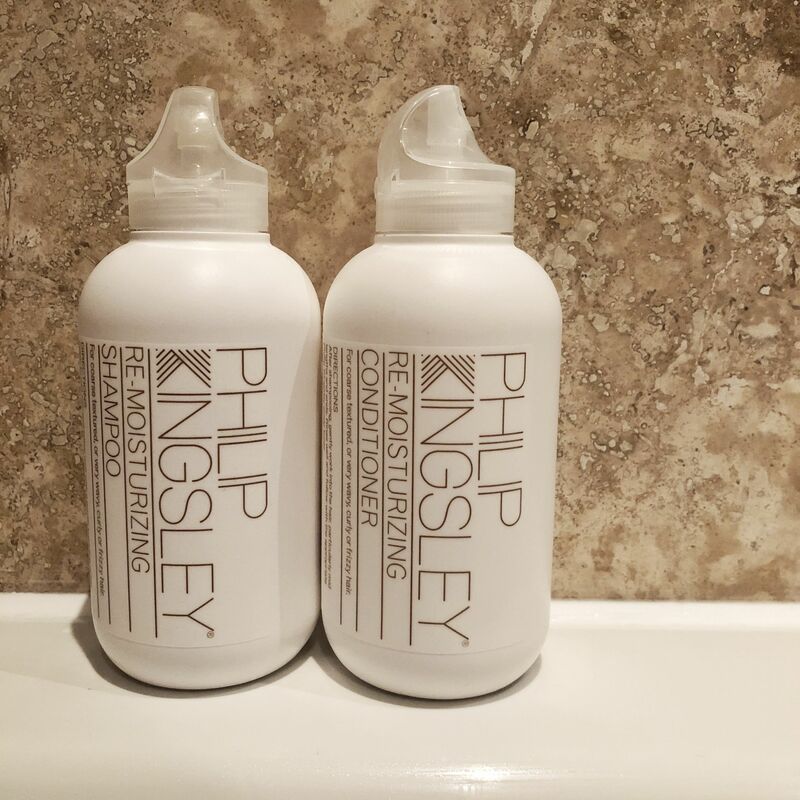 Philip Kingsley recently got in touch and asked if I’d like to try the Re-Moisturizing range, which has been designed for coarse textured, or very wavy, curly or frizzy hair. Hello me in a sentence! Philip Kingsley is like the Don of Hair. I’ve long been a fan of his Elasticizer, the pre shampoo treatment, which just seems to breathe life into my locks like nothing else on this planet. The Re-Moisturizing products deliver moisture to transform coarse hair from dry and frizzy, to soft, smooth and shiny. They add control and weight to aid styling, making it perfect for coarse hair that doesn’t hold a style, and reduces breakage caused by snapping. The Re-Moisturizing Shampoo contains the same ingredient as Elazticizer, Hydrolyzed Elastin, which increases hairs ability to stretch, meaning less breakage occurs. The Re-Moisturizing Conditioner deeply penetrates the hair strands to leave coarse, frizzy hair smooth and shiny. It contains Oat Proteins to improve hair texture, making coarser hair types easier to manage. It also increases moisture retention so hair is left nourished and glossy throughout the day. I absolutely love the smell of these products. It took me a while to work out what it reminded me of, but I eventually settled on roses. It smells like a rose perfume, which I’m a huge fan of. After the first use, my hair didn’t necessarily feel any different but it did dry better, had a nicer ‘shape’ if that’s the right word, and didn’t get as greasy as quick, which is something I’ve found with other products designed for my hair type. But, with each wash, it’s felt better and better. The ends feel less brittle and even when I leave it to dry naturally, they still feel fairly soft which is a massive difference. When I straighten my hair, it’s so much easier to get through, there’s a lot less pulling and dragging needed and I can probably do my whole head in less than 20 minutes, which is a bloody life saver on a work morning when I realise I’m rocking a birds nest, it’s 6am and I have half an hour to sort it! I can’t imagine I’ll stop using this anytime soon. The original bottles I was sent were 250ml and I think they lasted just under a month, so I invested in the huge, 1000ml bottles, which come with a pump. I’m hoping they will last a good few months!